Hi Gorgeous! 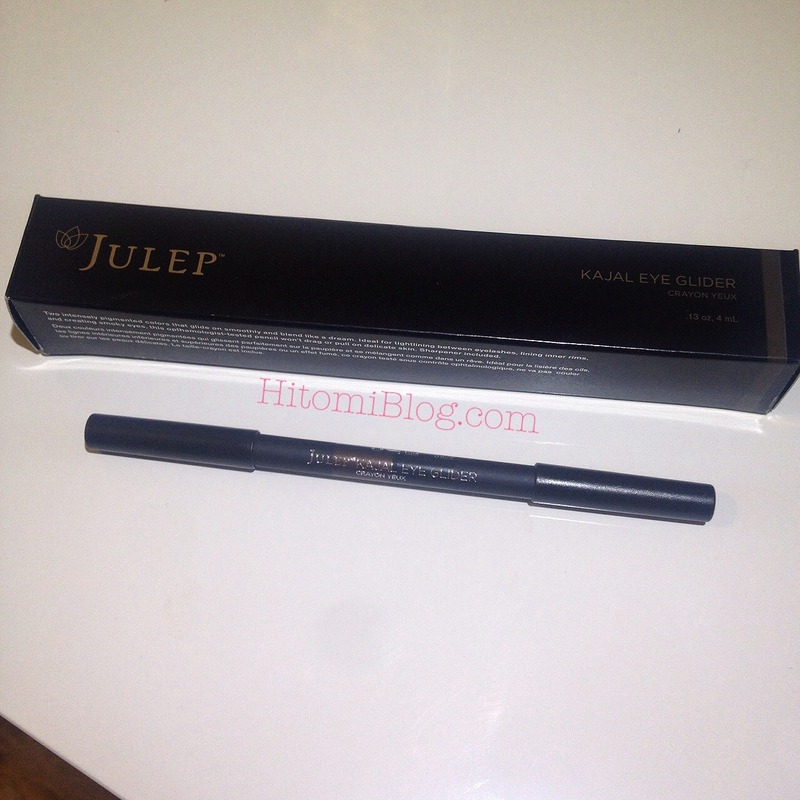 I got these double ended eyeliner pencil from Julep. With the most useful colors of black and brown + a pencil sharpener! This whole set is almost perfect. 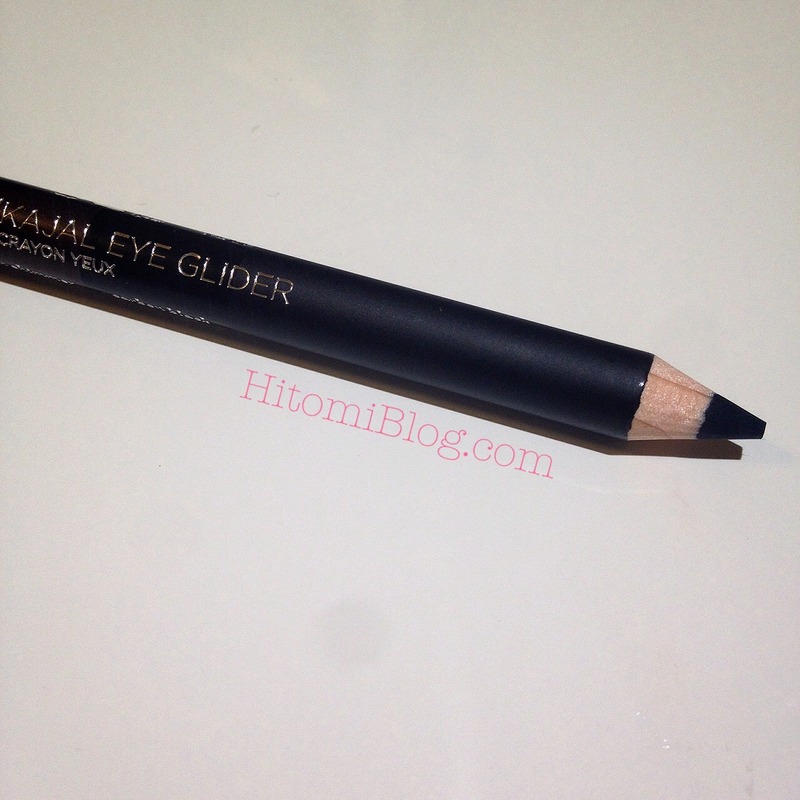 The liner is feels super soft on hand, but on the eyes, it doesn't feel that way. Obviously our eyes are more sensitive! 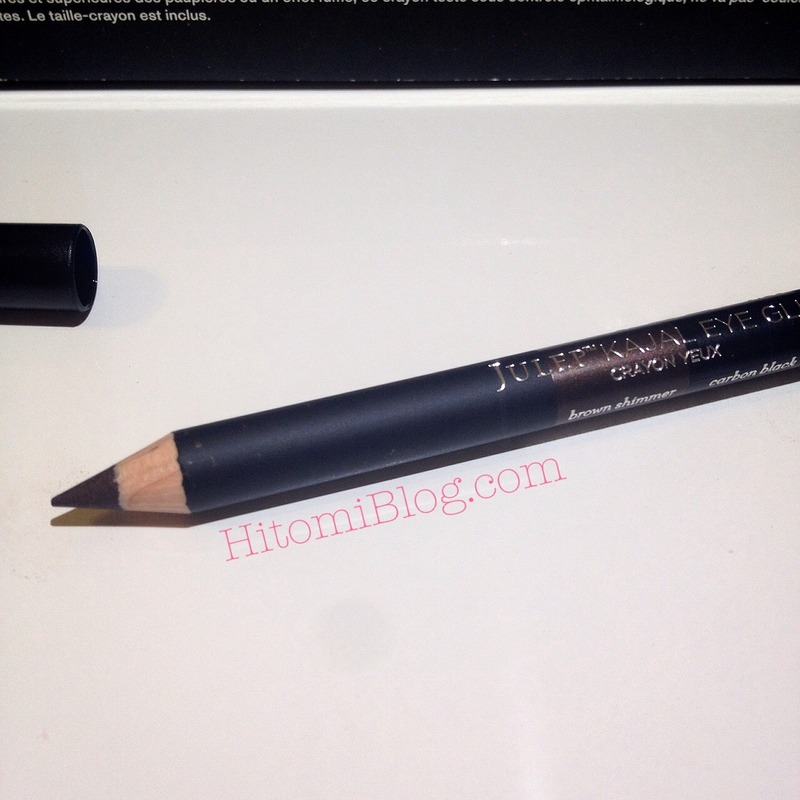 It definitely doesn't feel harsh to the eye but it is easily dulled.... basically in one application, so you may need to sharpen it more often for thinner precision lines! 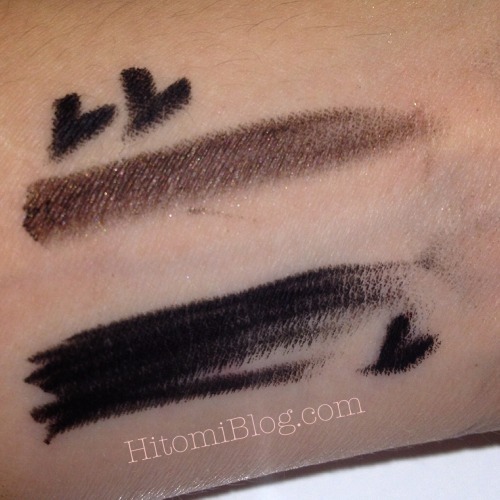 It's not too bad for me since I often apply thicker eyeliners, but the liner breaks as well! So overall I feel it's not a really great liner. I really wish it was.